WHAT AN OPPORTUNITY! 3000 SF ALL BRICK BUILDING PLUS 1500SF OF BASEMENT. PRIME LOCATION ON LAKE AND 47. GREAT AREA FOR A RESTAURANT OR BAR. SITS IN THE MIDDLE OF RESIDENTIAL AND COMMERCIAL PROPERTY WITH FULL STREET EXPOSURE. PLENTY OF SPACE TO PUT A LARGE OUTDOOR SITTING AREA. LONG TIME TENANT IS MOVING TO A NEW LOCATION DEC 15. PROPERTY WILL BE CLEANED AND PAINTED. LIST OF EQUIPMENT WILL BE PROVIDED ONCE TENANT IS OUT. 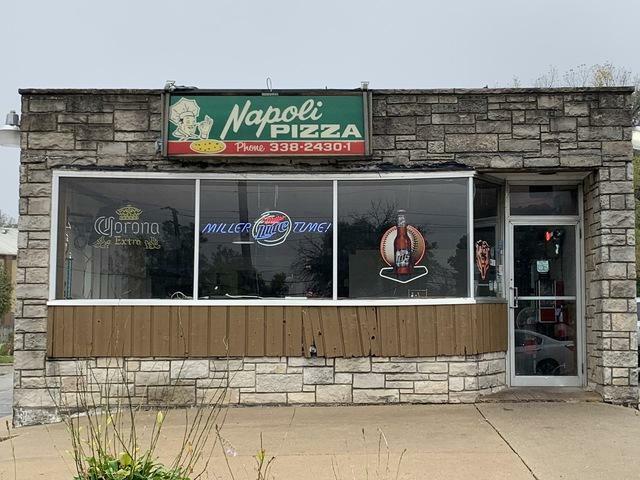 PROPERTY WITH PARKING AND BUILDING ONLY FOR SALE, BUSINESS IS MOVING.TENANT HAD BEEN PAYING $2300 A MONTH RENT AND ALL UTILITIES. SELLER MUST SELL, RENT WITH OPTION OR HOLD MORTGAGE.